My original plan for this weekend was to attend the Super Weird Happening in Liverpool. But when organising that was proving too complicated I started looking for other things to do. 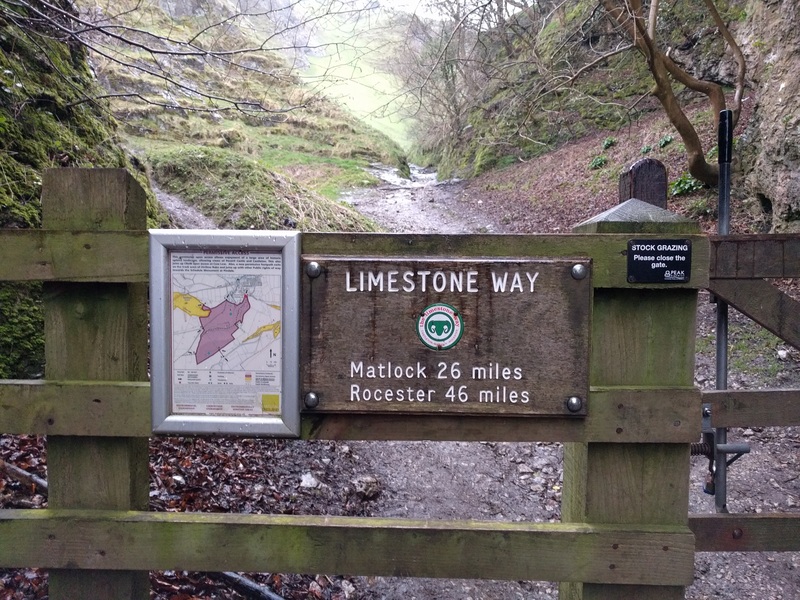 Which led to me spending this weekend walking the Limestone Way. So, I walked 110,000 steps this weekend, and broke the 50 mile barrier thanks to appalling signposting. It was a stupid thing to try, but I learned a lot of lessons – after all, pushing things past their limits shows where they might break. The remaining walks for this year will be much easier.